In an effort to lobby Nevada lawmakers for the development of solar energy following the Public Utilities Commission’s decision to slash net metering, Tesla CEO Elon Musk and SolarCity CEO Lyndon Rive organized an event Wednesday night at the Gigafactory for Nevada politicians and top government officials. 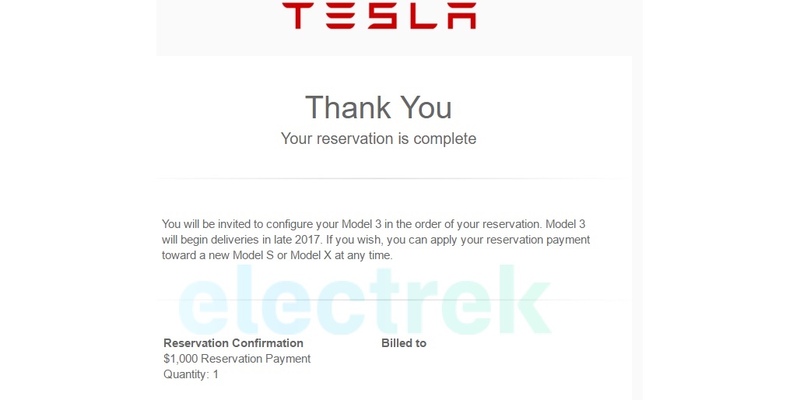 We have been wondering why only a few people have received an invitation for the Model 3 unveiling, which is now only 3 weeks away. As of now, only the winners of the referral program have reported having received the invite for the event taking place in Los Angeles. 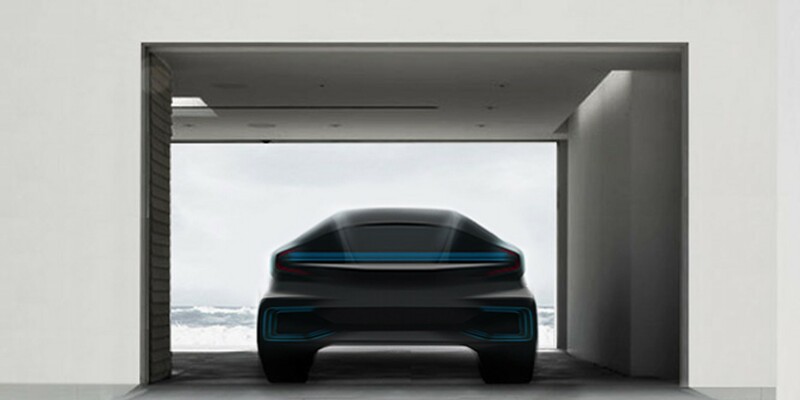 We are kicking off the new year at Electrek with extensive coverage of everything electric vehicle related at CES in Las Vegas this week. 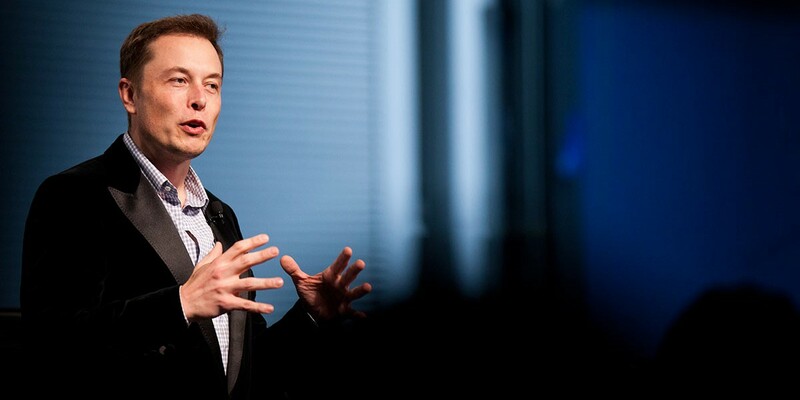 Tesla Motors, SpaceX and SolarCity – three companies influenced by Elon Musk – are currently on a massive hiring spree around the US. They already have a combined headcount of over 32,000 employees and the total is set to increase significantly in the coming months. 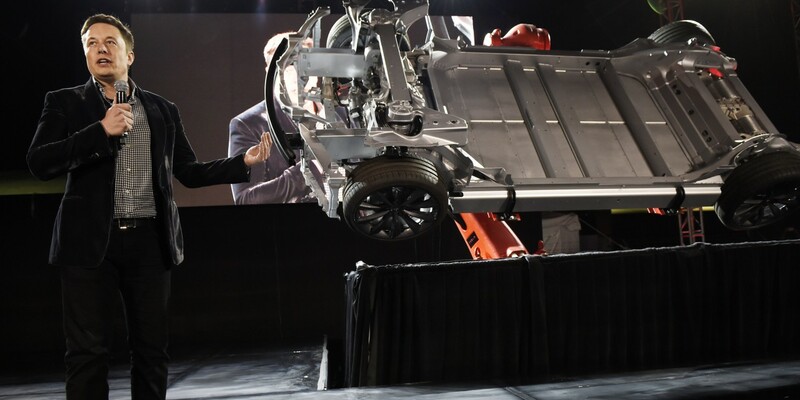 We learned that Musk’s companies are holding joined private recruiting events, the latest of which held last weekend at SpaceX’s headquarters in Hawthorne, California.